Rush49 is known for already giving you great deals on the services and events that you love. Well now, You can save even more by shopping with us. We have now introduced Coupon codes. This is a way to get more of a deal on the services that you want. Look below and go ahead and use the codes at the checkout screen to save you much more. EXTRA10DSCT – Use this in the Shopping cart at Checkout to get 10% off any deal on the site. IMAGINESEATTLE10 – Save $10 on Imagine Lifestyles Seattle deal when you buy 2 or more!! FLIGHT5 – Save $5 on a champagne filled flight when you but 2 or more. FITNESS79 – Save $6 on our PSTILA 3 month deal. There are more, a lot more. If you would like to find a discount code for your favorite deal, please contact Matt@rush49.com and I will personally give you a discount code. Lets face it. You want to look your best without breaking the bank. That’s why we all flock to Men’s Warehouse and other places for that yearly sale. Because your guaranteed to look good at a semi decent price. Well Thanks to Michelle at Le Monsieur, we can get you looking ultra dapper for a little less money. And just in time for winter too. Through Rush49, Le Monsieur is offering a 100% wool suit in various colors for only $125. This is a steal!!! You can also either pick it up, or if you cant make it to her shop, it can be shipped. Want to know more about Le Monsieur? Click Here!! For the best deal on a new suit that you will ever get. Click Here!! Want to feel like a Queen (or a King) for a day? Head down to Zena Day Spa and get your Royalty on!! 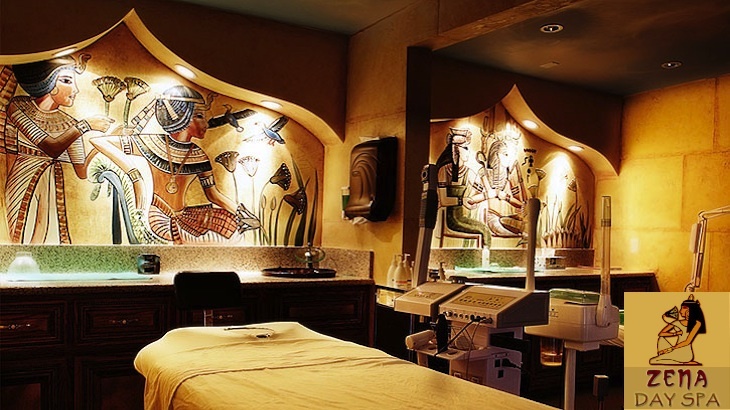 Located in the heart of Culver City, Zena has 6,000 Sq Ft of luxury to make anyone feel like a god or goddess. Check them out. You can get almost any service imaginable from a manicure to a complete spa package. Rush49 will even get you started on the Royal Treatment. Click Here and get an Isis Cleansing Facial and a Deluxe Manicure for only $39. We believe you’ll so enjoy it, that you’ll be back for more!! 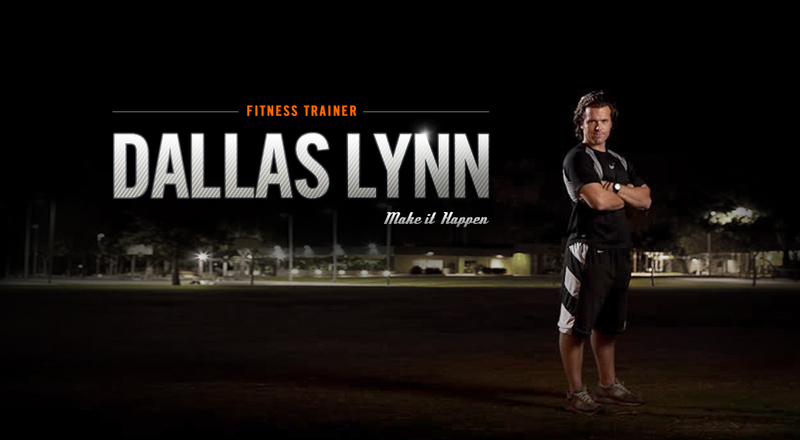 A few months back, Rush49 featured an epic deal from fitness trainer Dallas Lynn. He has brought along with him 2 deals that you all really should check out. Why? Well because both of his deals let you bring a friend along for the fitness fun. It’s easier to get through anything when you have a friend along. That is the idea behind our 2 new deals. You and a friend (or enemy) get a one on one session with Dallas Lynn for only $35!! The 2nd deal is still as awesome as they come!!!! 2 At home personal training sessions for up to two people!! This deal includes the same thing as the first deal, except for the fact that you get 2 sessions instead of 1. All for only $59!! So lace up those shoes, strap a headband on, call a friend over and get started. We’ve had a few deals that include things to do out-of-town like the Tomato Battles and the Vegas Wine and Food Festival. We are now expanding to include regular everyday deals around The O.C. and even San Diego. Check them out below. For those of you who might live in and around San Diego, check out our latest deal for The Yoga Factory. 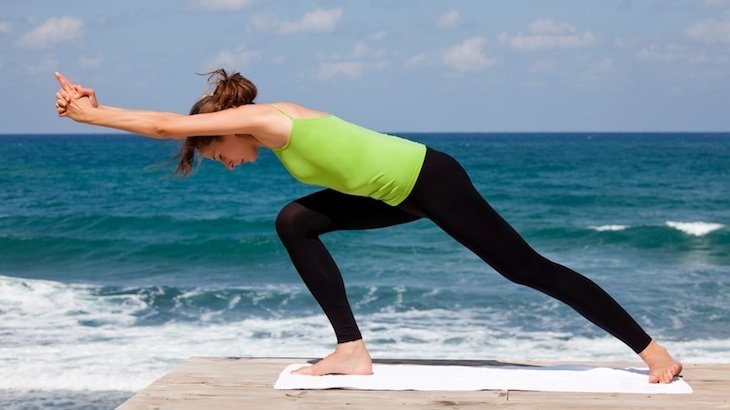 You’ll get a 5 pack of beach yoga or Pilates classes that are definitely well worth your time. You can also check out their deal for a 30 day Boot Camp Challenge. For those of you in The O.C., we haven’t forgotten about you. Check out this deal provided by Belle Haven Salon in Costa Mesa. 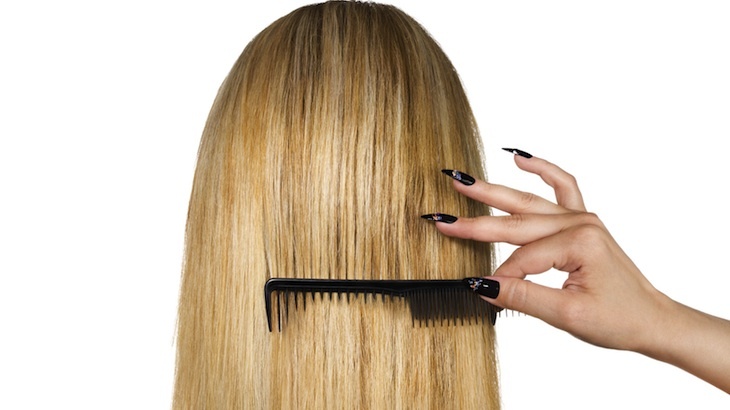 $99 gets you a Keratin Treatment that will get your hair smooth as silk and healthy to boot!! We also believe that it’s a great way for visitors to learn about a new place. Buy a deal, go on vacation and enjoy yourself. 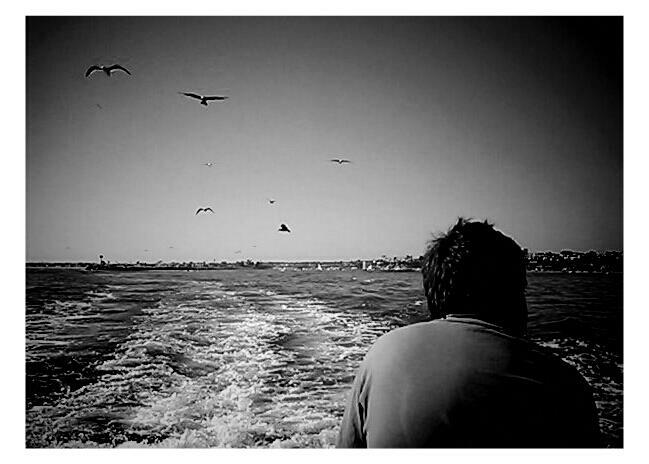 If you ever get a chance, go to Newport Beach to go whale watching. It is definitely a one in a lifetime experience. 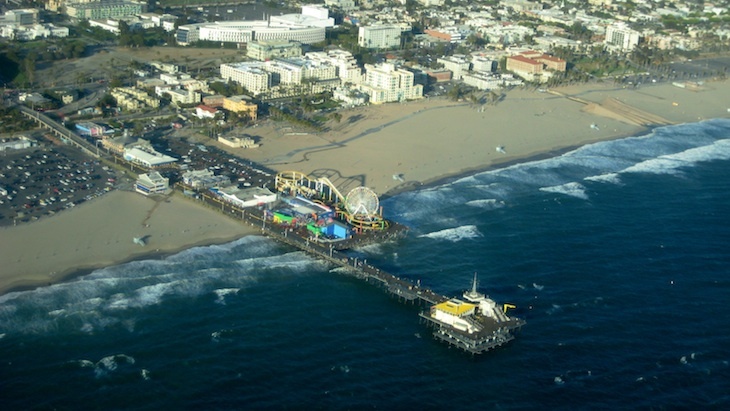 Southern California has whale watching experiences all year round. 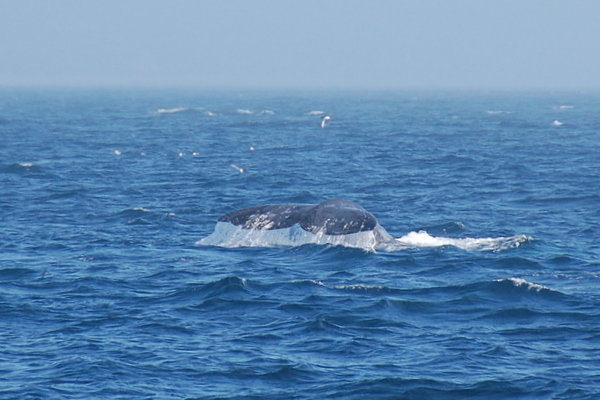 In the winter, you can see Grey Whales. In the spring, you can see Humpback’s and in the summer, you can see North Pacific Blue and Fin Whales. The best place for a whale watching trip is almost always Orange County. Newport Beach has a few companies that do excursions and they leave every few hours. The best part is, even if you don’t see a whale, you are definitely going to see Dolphins and Sea Lions right around the boat. Go at the right time of day too, and the boat won’t be crowded, so you will be able to run from side to side (walk slowly, it is a boat after all) to get the best view possible. For more information regarding where and when you will see specific sea life, click here.